As you count your blessings, you become a magnet to even more blessings! The Angels are encouraging you to see the blessings in your life at this point and any situation you are looking at. It is important to keep yourself focused and aligned with all the loving experiences in your life, as this will lead you safely to the next step. Its important realise what you have in your life. Focusing on what you have helps you stay present, focused and open to the abundance that there available is for you. Start writing down your blessings. Start a gratitude journal. And Feel Blessed. 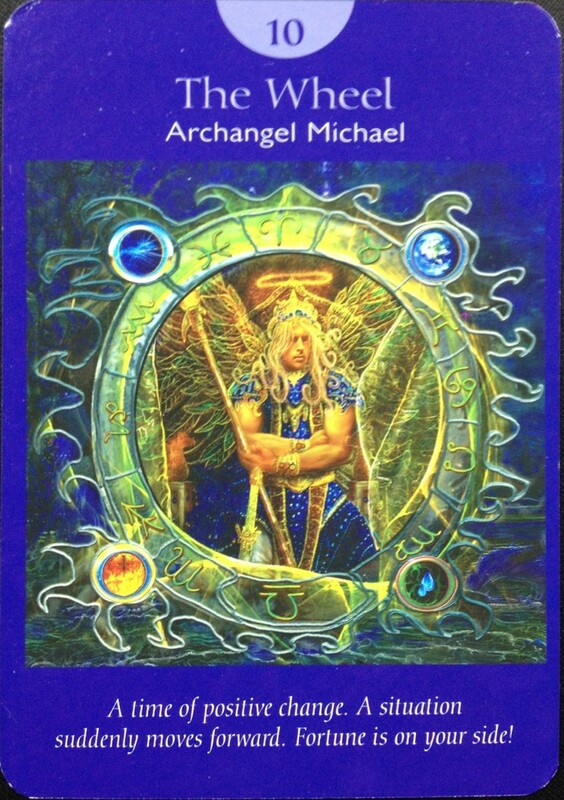 The Angel Prayers Oracle deck is a powerful spiritual tool that allows you to tap into the profound wisdom and healing support of the angels in a way that will feel real and positive. Using bright, modern imagery together with traditional symbolism, this exciting deck is full of loving messages from the angels, archangels and even the Divine Mother and Divine Father. Each card also offers you a powerful affirmative prayer that will help you to resolve specific situations in your life for the highest good.